PLEASE NOTE : We do not ship electrical orders outside of Ireland and the United Kingdom. Judging precisely when a steak is cooked enough is a tough task to master. 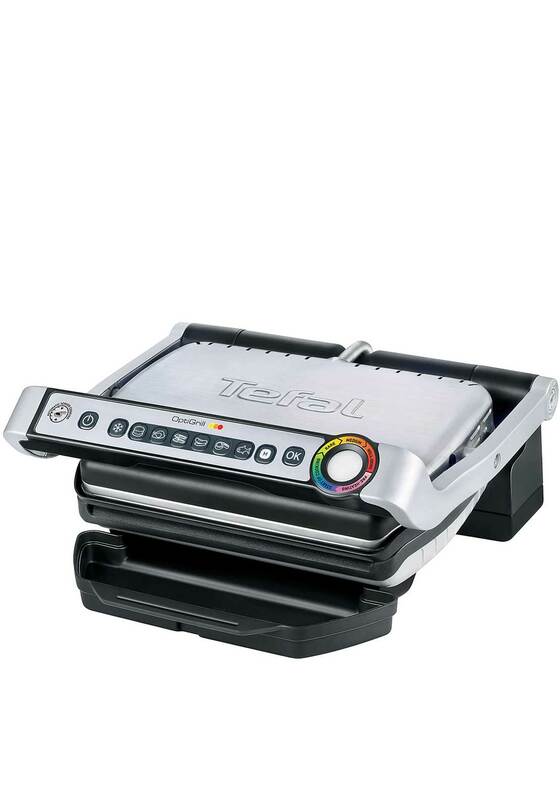 Tefal presents the new OptiGrill, thanks to this intelligent design you can enjoy a perfectly cooked sirloin steak every time. 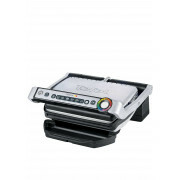 Features include an automatic sensor cooking with thickness measurement, die cast aluminium plates, six dedicated cooking programmes for different types of food, cooking level indicator, large juice collection tray and two special modes for frozen food and manual.